SHARE Car Life>>the Intro And The Outro….. Car Life>>the Intro And The Outro…..
“Ok man, we need an expanded Bio from you by Wednesday” wrote the Saintly Editor…………..
Bio? Bio? WTF? War and Peace? Fear and Loathing? Well up to a point Lord Copper. As the token old fart in SpeedHunters’ collection of misfits er, contributors I have perhaps a longer charge sheet than most but in order to save the planet I will keep this “Bio” brief, just highlighting a few random moments and whatnots. This is just the first instalment. How did I get into this business? 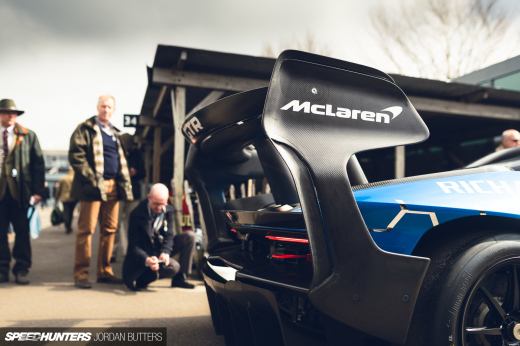 Well like most wannabes I was, and in reality remain, a fan, a petrolhead, a billy……….I just get better access these days and the occasional free lunch. 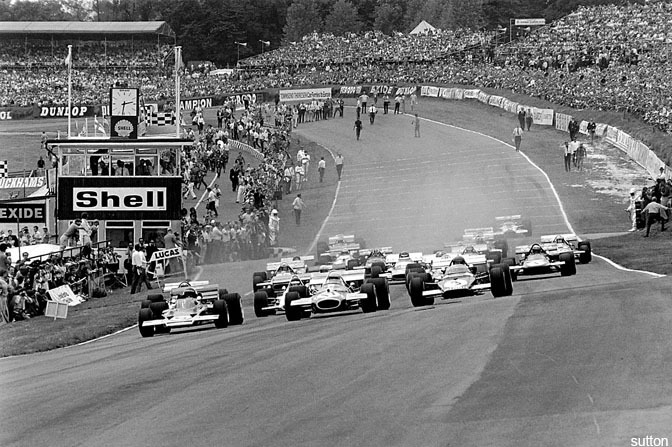 First race I attended was back in 1970, yes the combustion engine had been invented by then……….it was the British Grand Prix, held on a Saturday in July………and it was won on the last lap by a mad dog Austrian, Jochen Rindt, who passed an out of fuel Jack Brabham. 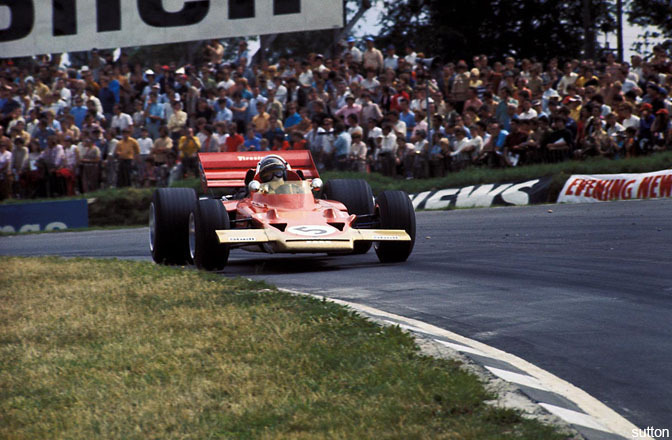 Rindt went on to be World Champion that year but died in the process as the result a huge accident at Monza. He was a mercurial character, utterly fearless, as quick a driver as was ever put on earth and more than a bit of a hero. Ah heroes…..the fan surfaces again. 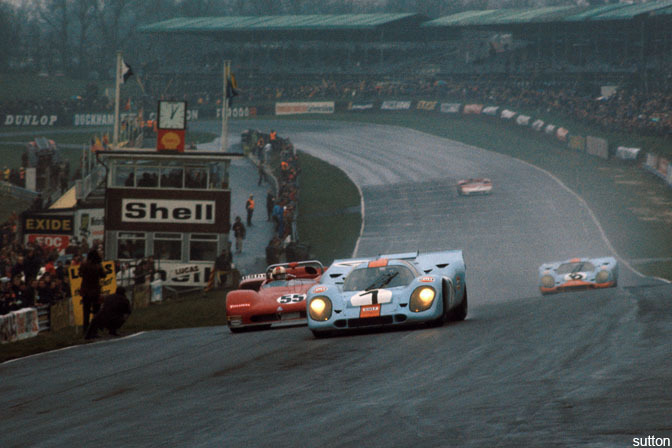 The other heroes that loomed large in my life back then were two cars, Porsche 917 and Ferrari 512 and of course the guys that made them go so fast, Jacky Ickx, Brian Redman, Vic Elford and many others………….but two really stood out, Pedro Rodriguez and Jo Siffert. 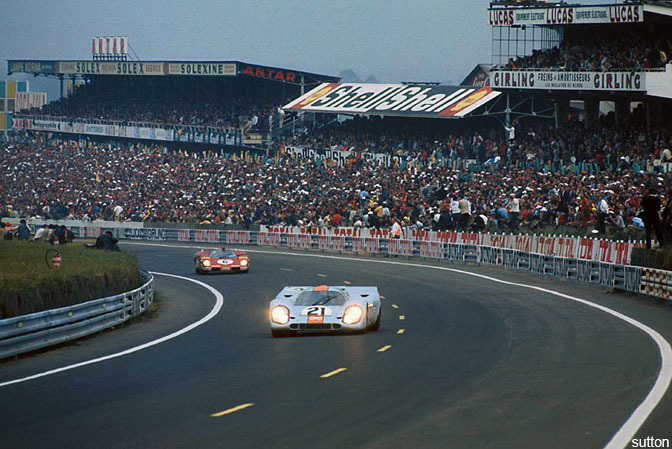 The sportscars of that era were immortalised by the Steve McQueen film “Le Mans” and we should be eternally grateful for this financial disaster but artistic triumph…….no plot, not much dialogue, it hardly mattered, the cars were the stars……….get a copy and watch it if you can, with a decent sound system………. So imagine my anticipation in the following year when I managed to get see the sportscars heroes, drivers and cars at the Brands Hatch 1000 kilometres……well this was one way of preparing me for the disappointments that life can throw at you………the 512s had had been pensioned off to private teams and were a shadow of the previous selves……and the Gulf Porsches were a bit crap at the damp tight Kentish track. 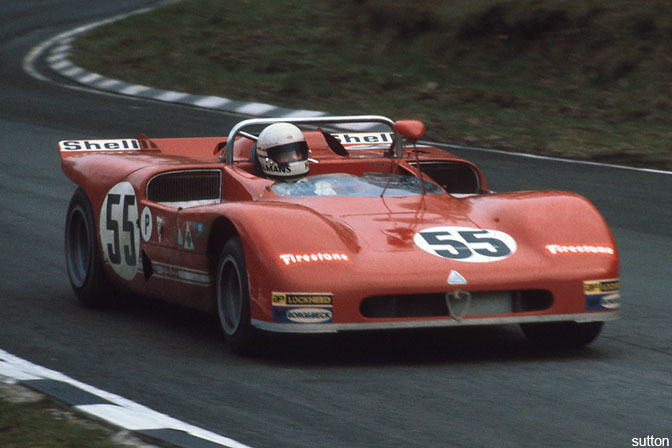 In the end the race was won by an Alfa Romeo………..after its sister car had suffered a blown engine in the last hour while holding a two-lap advantage. As a footnote to this tale, the guy at the wheel of the lead Alfa that broke down in sight of the flag, was a Dutch tyro named Toine Hezemans. He and I shared a beer or five in a bar a year or two ago, somewhere deep in the Ostland near Oschersleben……when I mentioned that I had seen the race, he groaned and let out a series of expletives indicating that the pain of having victory snatched away was as acute then as 35 years ago when it happened……..Competitive creatures those racing drivers. 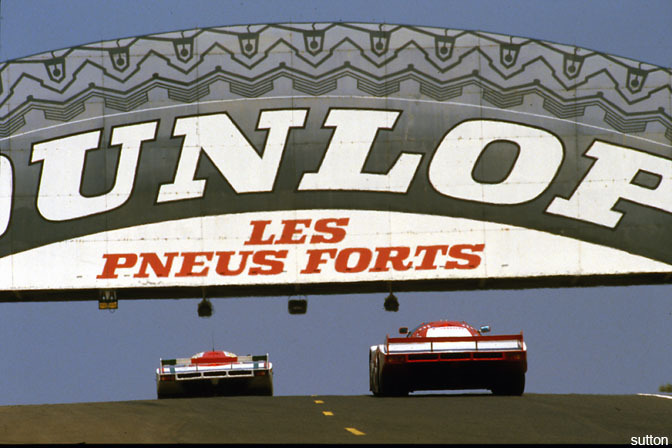 The next significant race that I went to I suppose would be the 1980 Le Mans 24………significant because I carried a camera……yes, I had acquired a Minolta plus a lens or two….and got some results…….unlike the previous year at the race. Even more unlikely I still have some of the results………..Hmmm I’ll let y’all be the judge of them………..remember this was time of manual focus, manual exposure, even manual film winding………..plus each frame cost $$$ so excuse the results……so blazing away at 8fps was neither physically or financially an option..
1981 to 1984 I then managed to start getting passes to go trackside, mainly British Formula Three events where I met up with some Grand Prix stars in the making, one in particular made it big, arguably the greatest of them all, Ayrton Senna de Silva. 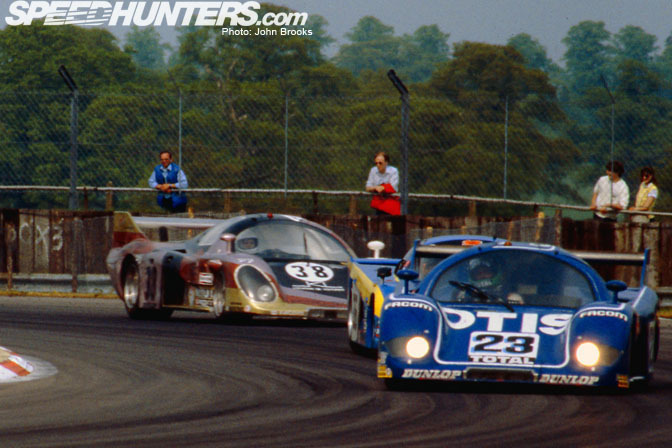 The story of my 1983 is covered on my website, sportscarpros in a little feature here. 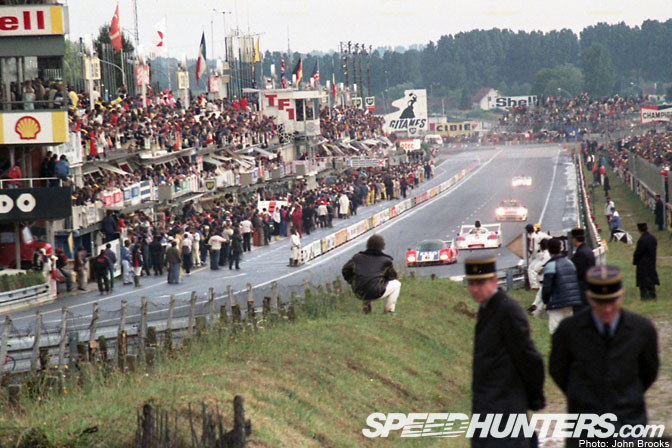 However the reality was that single seater racing never really grabbed me the way endurance racing did………so it was a big moment when I got a pass at the Big Race aka Les Vingt-Quatre Heures du Mans for the 1984 edition. Of course being young and skint, hotels were out of the question, so I went with a mate and we camped, another word for falling asleep at the side of our car the worse for drink………my Aussie companion was game for anything and we blagged our way through the paddock, getting invites to all manner of hospitality, the result being that we awoke on race morning overly refreshed and only a fleeting recollection of why our BBQ had managed to burn itself out and why there was a car jammed up a tree……..no, that one was not down to us and I wonder what the American photographer told nice Mr Avis………innocent times eh? Another important lesson was branded almost literally on my head……..do not get lashed the night before a 24 hour race that is being run in a heatwave that you have to take pictures at……….still remember that one I do. OK this is Act One, scenes one to seven………something of a prologue……..more later. Mr. Brooks you don't have a captivation with the late Dr. H. S. Thompson do you?....Take the ride, when the going gets weird, the weird turn pro etc! 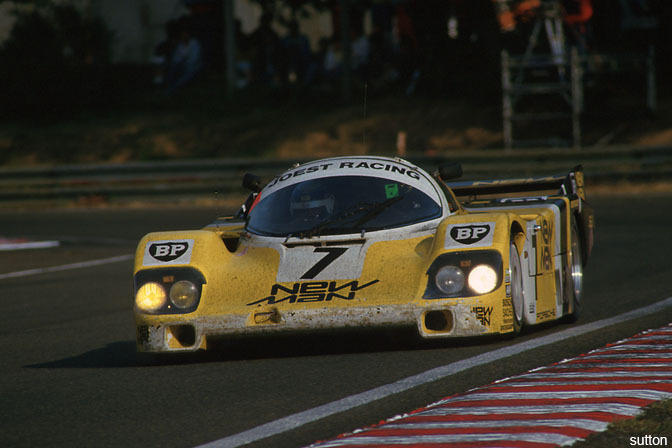 I have a great appreciation for 60, 70, and 80's endurance racing and do have a fascination with the Porsche endurance racers! I look forward to more of your articles! 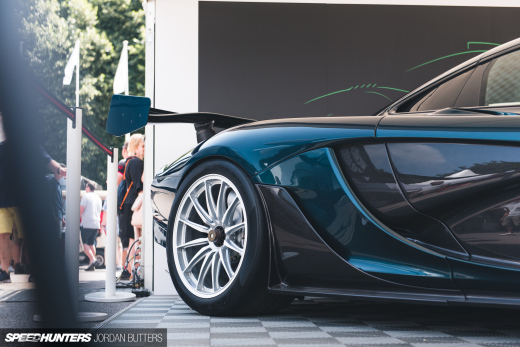 Thanks John for the great article and even better photos. Also looking forward to future articles. Great article Mr. John, keep it up! Walter........I would like to think that the Gonzo spirit of the Doctor abides in me in some small way............and I agree with you that endurance racing back in the 60-80s was very cool..........but today we are lucky to be living in a similarly blessed time...........in the next week or so we will have Audi v Peugeot, Aston Martin v Corvette and Ferrari v Porsche .......top pro teams and drivers at the world's greatest race.............what's not to get excited about..........hell I'm even travelling down in style..........DB9 to the Test...........just wondering how I can afford the fuel bill. David/Dennis thnx..........the pre 80 photos were taken by the late, great David Phipps and form part of the Sutton collection ( http://www.sutton-images.com ) go and have a trawl through their amazing archive. 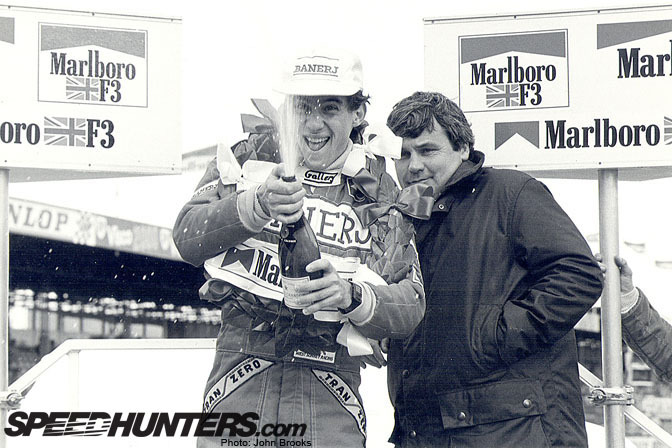 I have worked with Keith and Mark since '81, they are amongst the best snappers working the Grand Prix scene. I enjoyed writing the piece..........any requests/comments will be most welcome. My favorite F1 driver of all time though is Jackie Stewart the rain master...no one was better...Nurburg speaks for its self a few seconds ahead of the pack is one thing but minutes..is another. 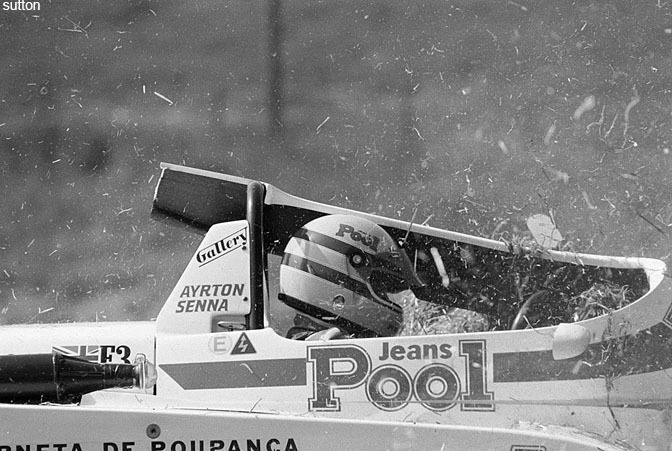 The shot of Ayrton was taken at Cadwell Park.....he was less of a master that day, wrecking his Ralt RT3 pretty comprehensively............just pushing too hard, feeling some pressure as Martin Brundle started to get his act together. JYS is a class act..............his Dunlops worked well back that day back in 68. John, I bow down to you. You are the man. And combined with some lenses, you become legend. Hope to see you again soon! 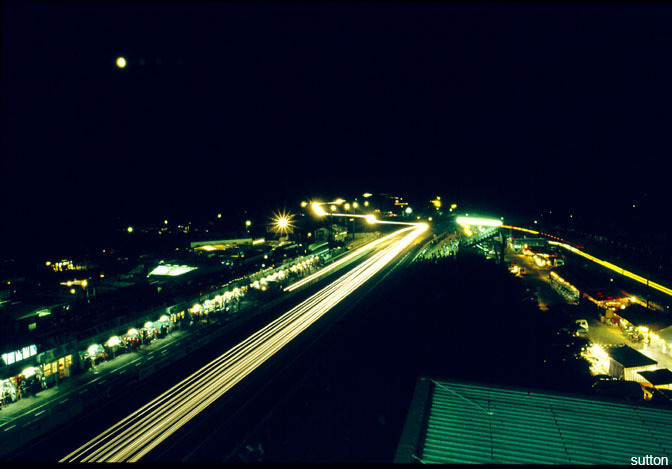 I'd love to shoot with you trackside sometime! There's no substitute for your experience. Much respect!